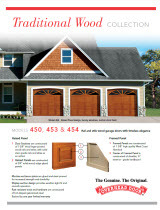 The wood garage doors in the Traditional Wood Collection are available in either rail-and-stile or flush designs. 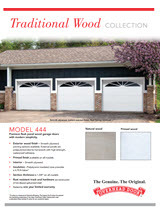 These wood garage doors complement many architectural styles, from traditional to modern and adds timeless elegance and dramatic curb appeal to the home. 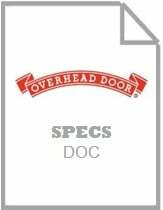 This new collection of traditional wood garage doors offers homeowners a beautiful wood garage door at an affordable price. From the classic rail-and-stile garage door to the sleek flush panel, homeowners will be able to find just the right door to accentuate and complement their home’s unique style. 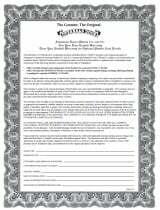 The Traditional Wood garage doors can be painted to match your home’s décor. 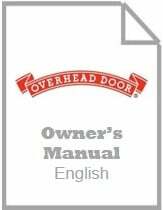 Contactyour local Overhead Door Distributor for details.